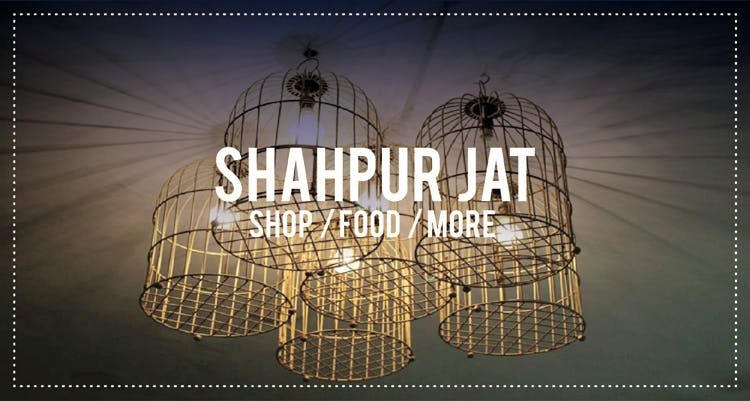 Shahpur Jat is home to a plethora of food and lifestyle stores; this is a pretty well known fact. But, there is so much going on, that it can take quite a while to navigate through the area without getting lost. Fortunately for you, it’s LBB to the rescue! Here’s our guide to the must-visits of Shahpur Jat. 87-B, Asian Games Village Complex, Shahpur Jat, New Delhi. near khel gaon New Delhi, 110049 6-A DDA Flats Shahpur Jat, New Delhi.